The evening was graced by eminent personalities like AmrutaFadnavis, Alia Bhatt, Rajkummar Rao, Sunil Gavaskar, Kedar Jadhav, Rani Mukherjee and, Vicky Kaushal among others. 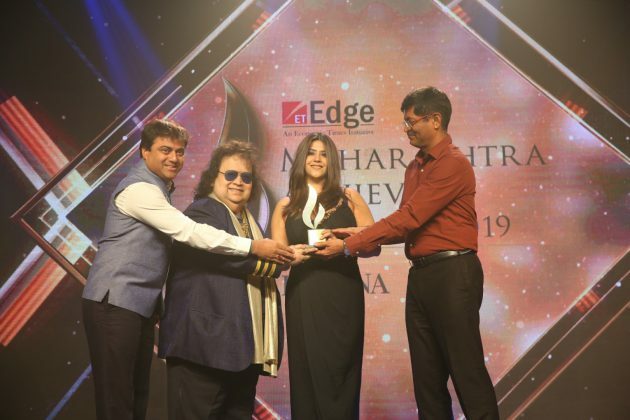 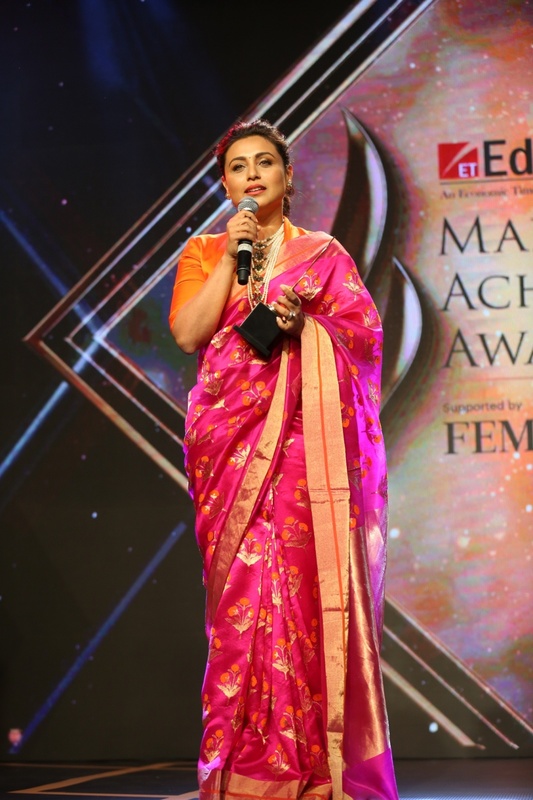 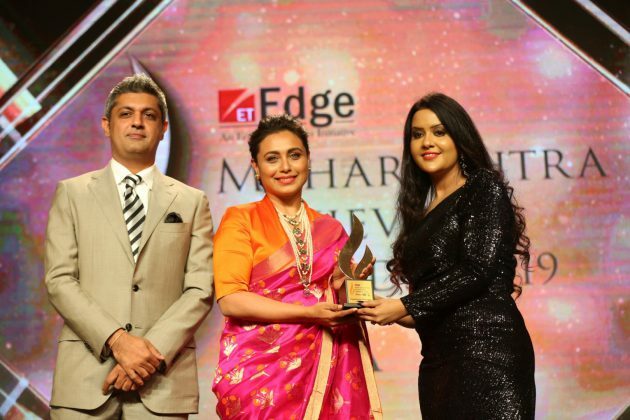 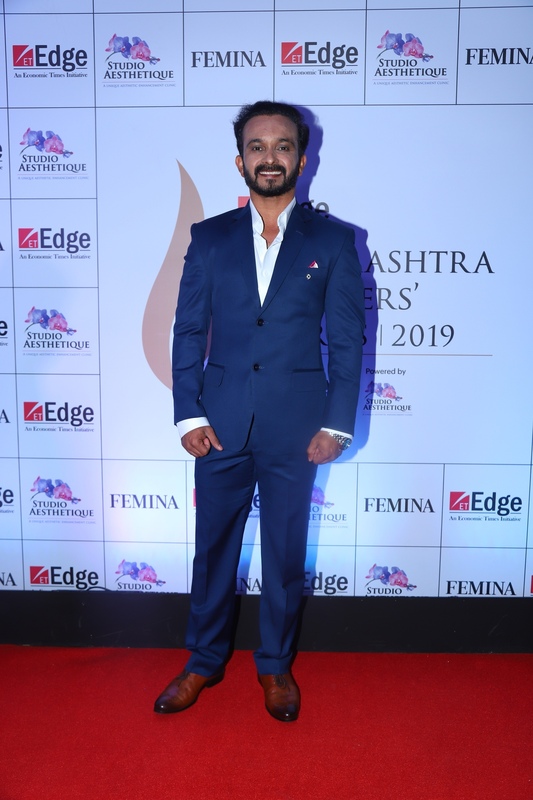 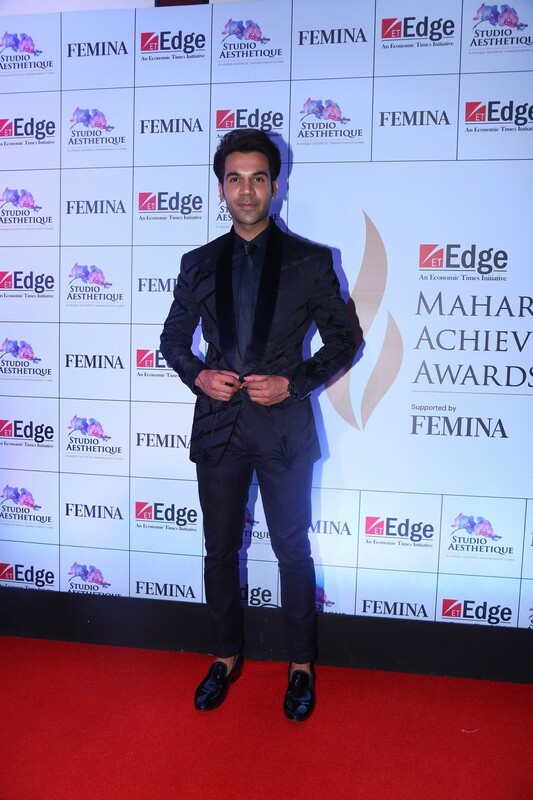 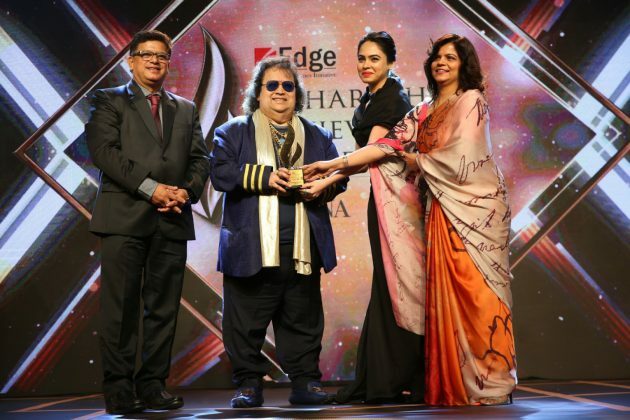 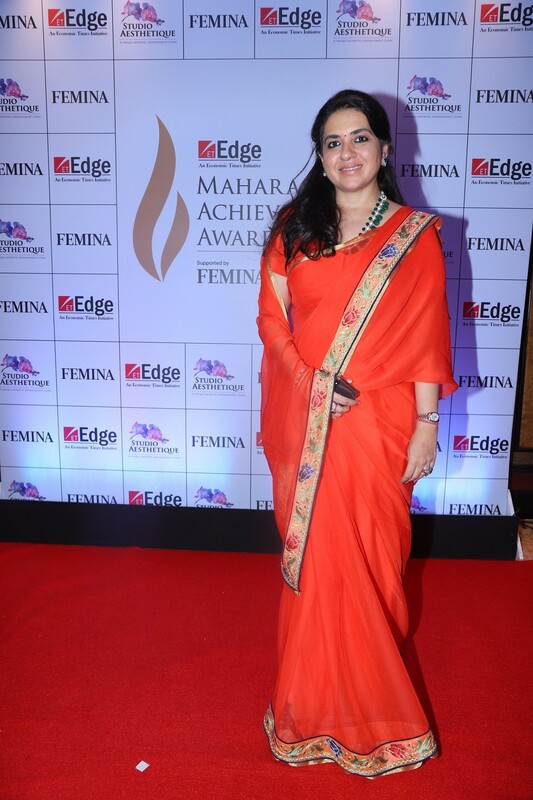 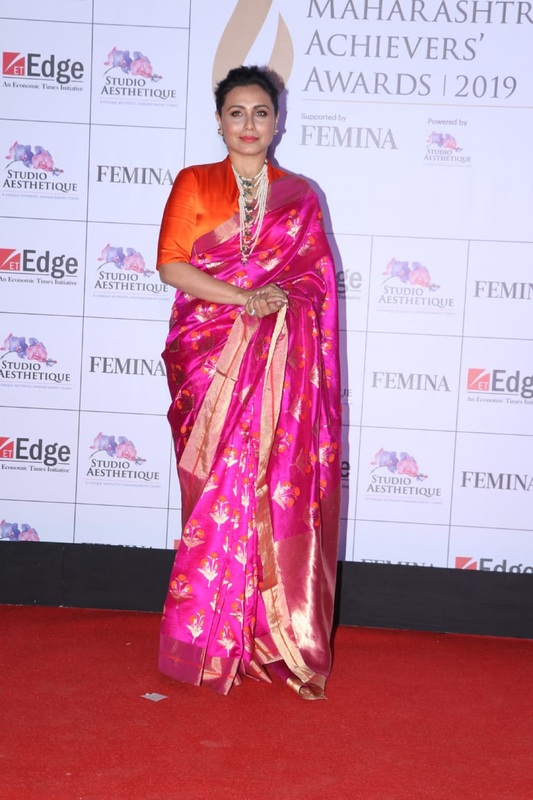 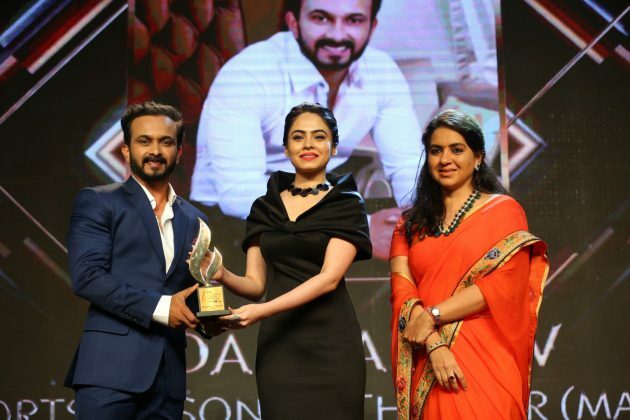 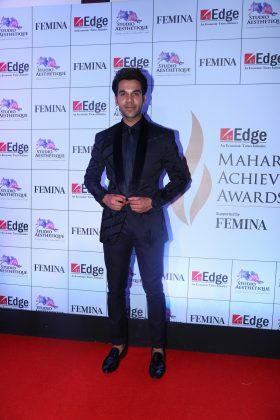 After the grand success of its maiden edition last year, ET Edge brings back an evening dedicated to the true heroes of Maharashtra with Maharashtra Achievers’ Awards 2019 supported by Femina. 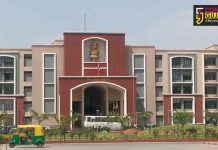 The awards recognised and honoured the outstanding accomplishments of newsmakers and achievers who have made a name for themselves in the field of Business, Cinema, and, Sports among others. 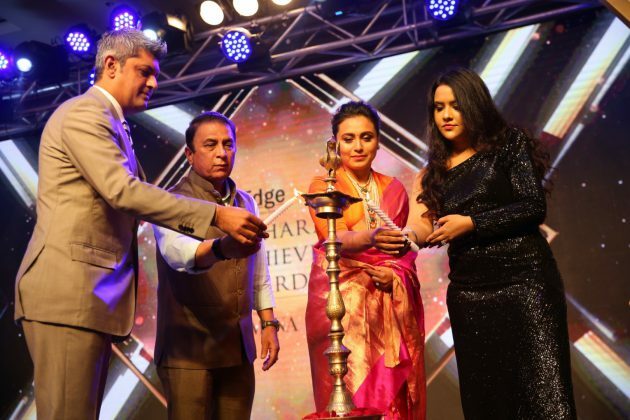 The gala night was graced by eminent personalities and celebrities like Mrs. AmrutaFadnavis andformer Indian cricket captain, Sunil Gavaskar and, Indian cricketer Kedar Jadhav.From the Bollywood fraternity, Alia Bhatt, Rani Mukherjee and, Vicky Kaushal graced the event among others which took place at Taj Lands End, Mumbai. The event was held in association with Aquawhiteand, supported by Femina – India’s largest women’s brand from Worldwide Media group. 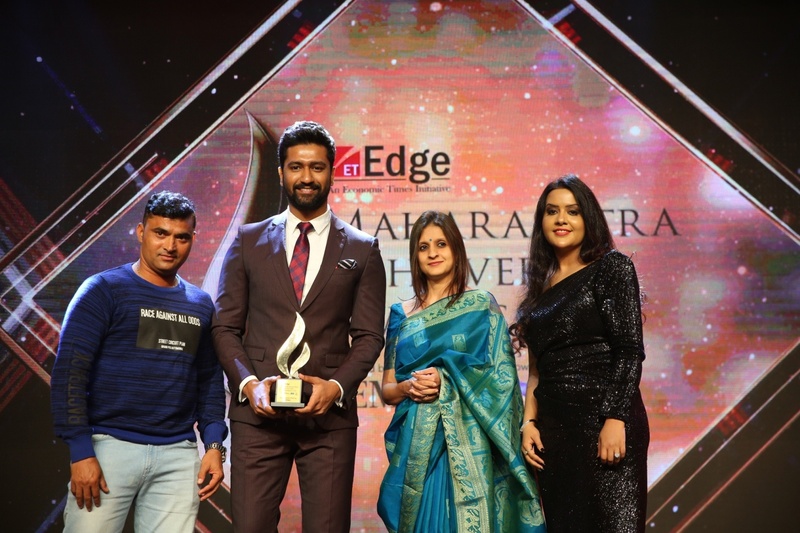 Ravi Dubey, actor, anchor and a well-known personality from the television industry, proved to be a great host for the evening successfully engaging the audience with his wit and charm. 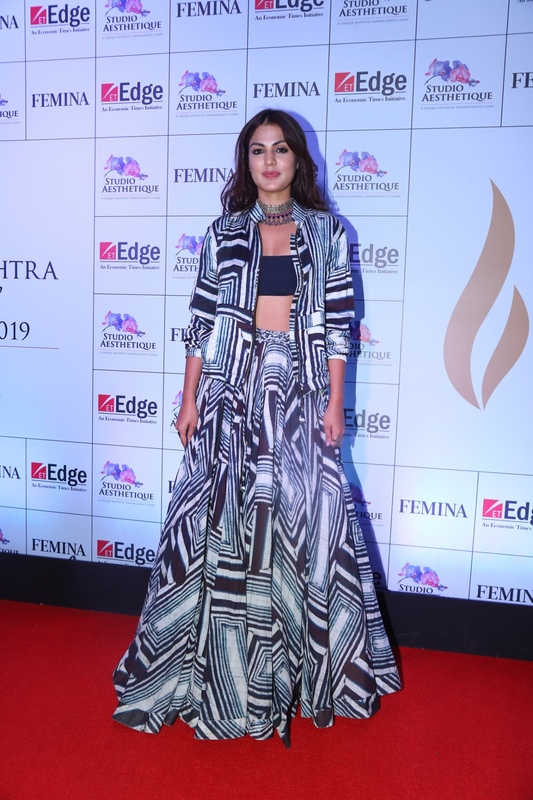 The event was attended by many more celebrities like Rajkummar Rao, Rhea Chakraborty,Kedar Jadhav, Sai Tamhankar and, AmrutaKhanvilkar among others. 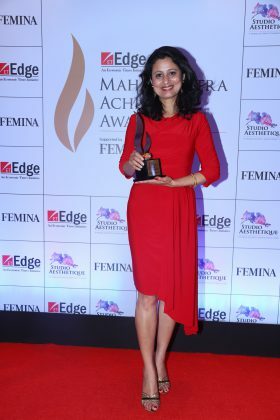 A special Pixie Poi act of the evening turned out to be a true surprise that left the audience in awe of this light and dance show.